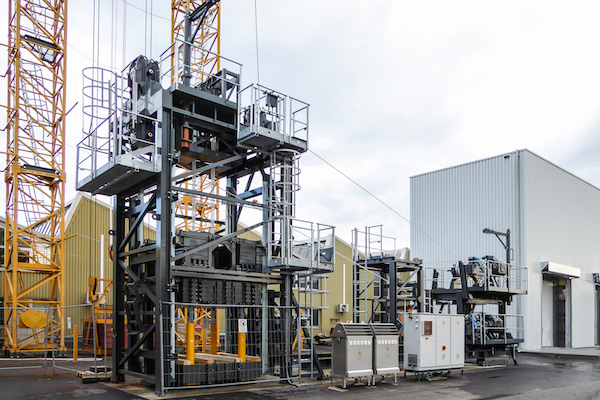 The Liebherr Group has collaborated with the Austrian rope manufacturer Teufelberger to design a new type of high-tensile fibre rope for hoisting applications. Approximately 100 different fibre rope prototypes, measuring around 70,000m in length were developed and tested on test benches or in the field for nearly 50,000h. 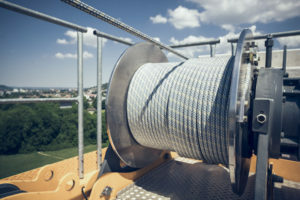 According to Liebherr, this new cable has a lifespan four times longer than a conventional steel rope while being lighter by one fifth. Moreover, because of its plastic fibre structure, this cable does not require any lubrication. Other improvements such as better identification of wear and end of life of the cable have also been added. This new product will be presented at Bauma next year before being marketed in April 2019.